NEVER FLOODED! 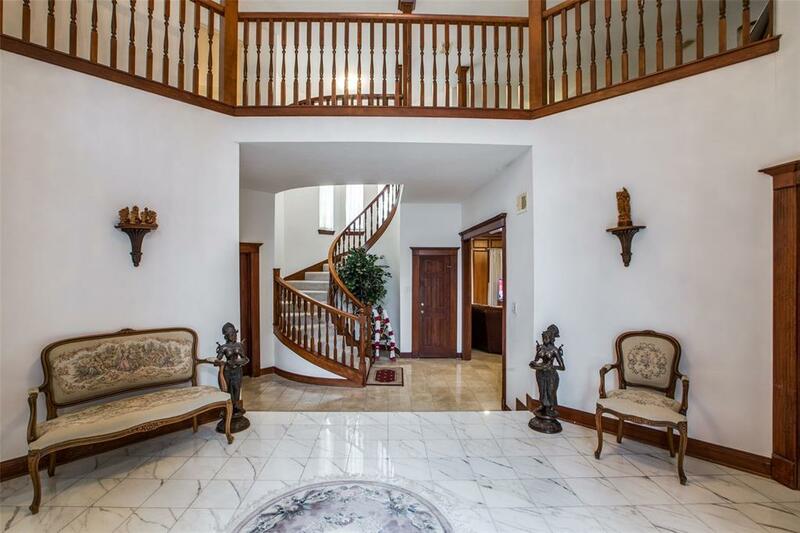 This exquisite, custom built home offers 5 bedrooms, 3 full baths and 1 half bath. It also offers a large formal dining room, 2 dens (1 downstairs and 1 upstairs) and a family room with a fireplace and a wet bar. The huge game room upstairs separates the 4 additional bedrooms, 2 on each side. Each set of bedrooms have a Jack and Jill bathroom. There is also a study (could be a 6th bedroom) and a 2nd wet bar located in the game room. You have almost 6000sqft to enjoy with your family. And in the hot Houston summer days cool off in the beautiful pool in the backyard with a covered patio. 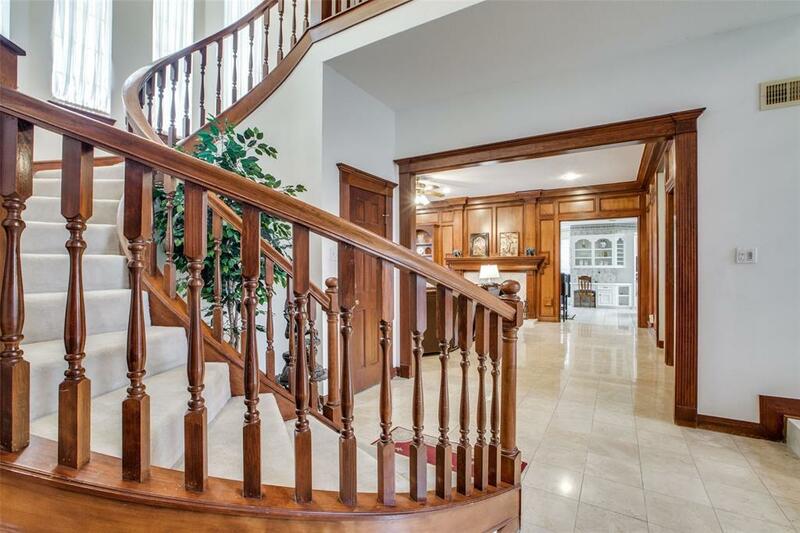 This home also offers a 3 car garage! 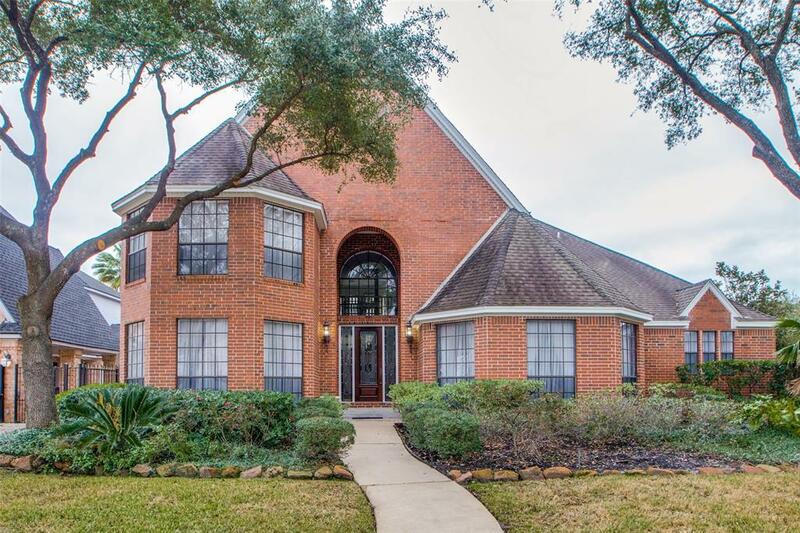 Located in Klein ISD, minutes from Vintage Shopping area, local parks and Gym facilities, Willowbrook Mall, Movie Theaters, Restaurants and major hospitals (Methodist and St. Luke's). 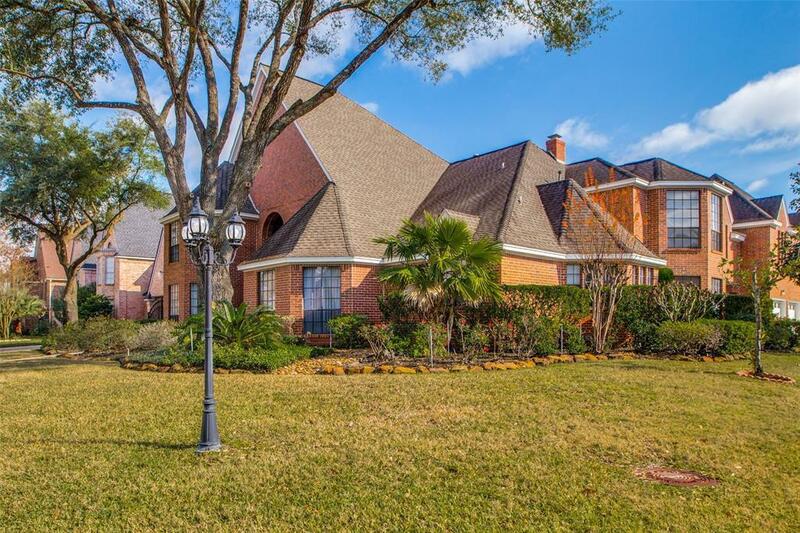 Also minutes from Highway 249, Beltway 8 and Grand Parkway 99. This home is waiting for a new family to make it their own and create lifelong memories!